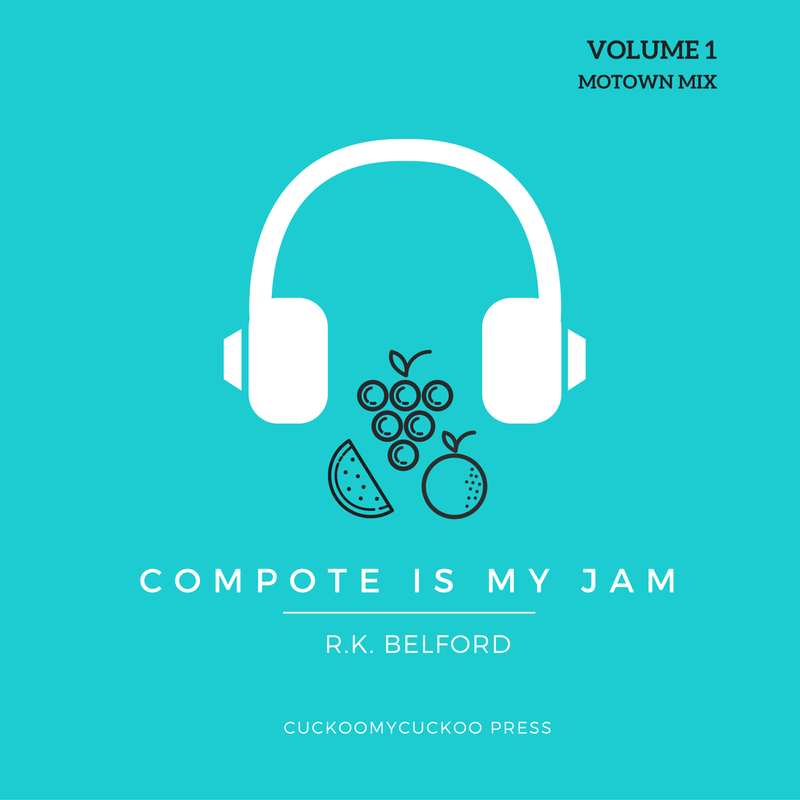 Compote Is My Jam, The Cookook: Now on Sale! Enter your email to get the latest recipes. 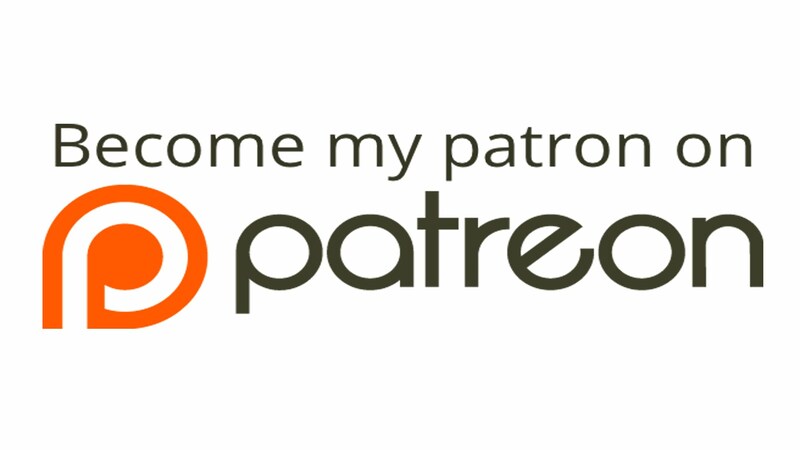 Help Me Publish More Compote Cookbooks!